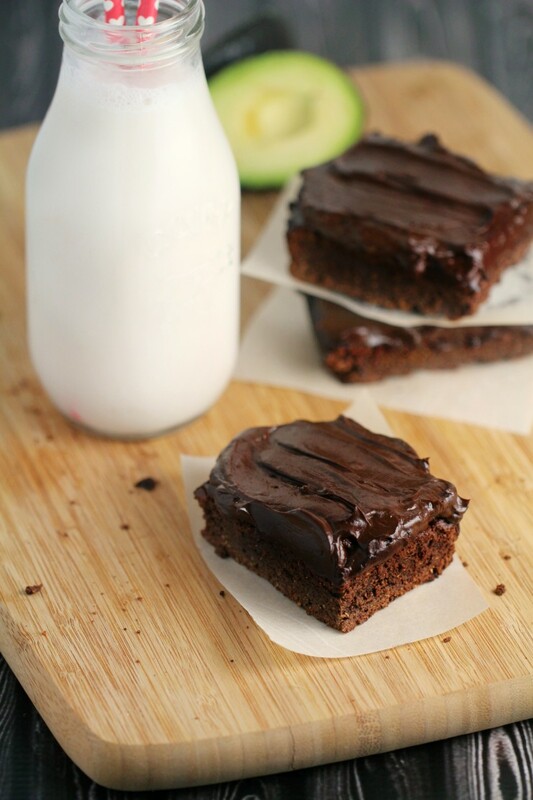 Fudgy Avocado Brownies with Avocado Frosting - Frugal Mom Eh! I wanted to experiment with avocado brownies because I saw they were apparently a thing. Since I was going for a healthier alternative to my mothers brownie recipe, I decided to swap the all-purpose flour for coconut flour and it actually worked super well. The chocolate frosting is magnificent too. So full of rich chocolate flavour – you would never guess it to be nearly sinless! Line the base and sides of a 9 x 13 in pan with parchment paper, allowing some overhang. 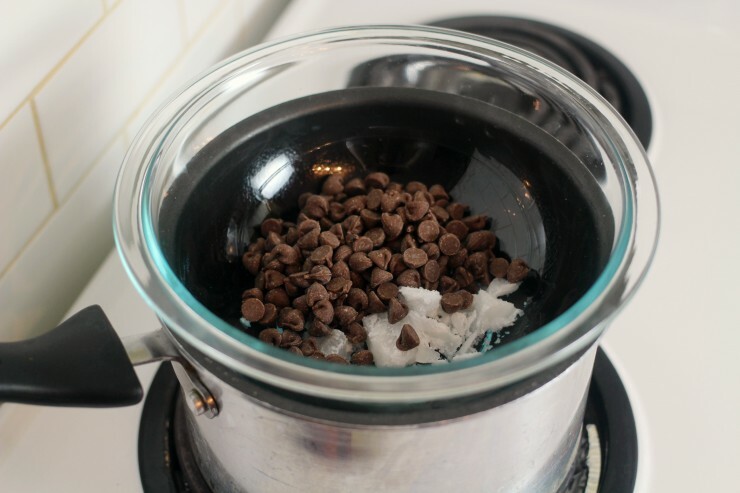 Put the dark chocolate and coconut oil in a bowl set over simmering water, without it touching the water. Melt the chocolate, stirring until smooth then remove from heat and set aside. Place the avocado into a food processor or blender and process/blend until smooth. 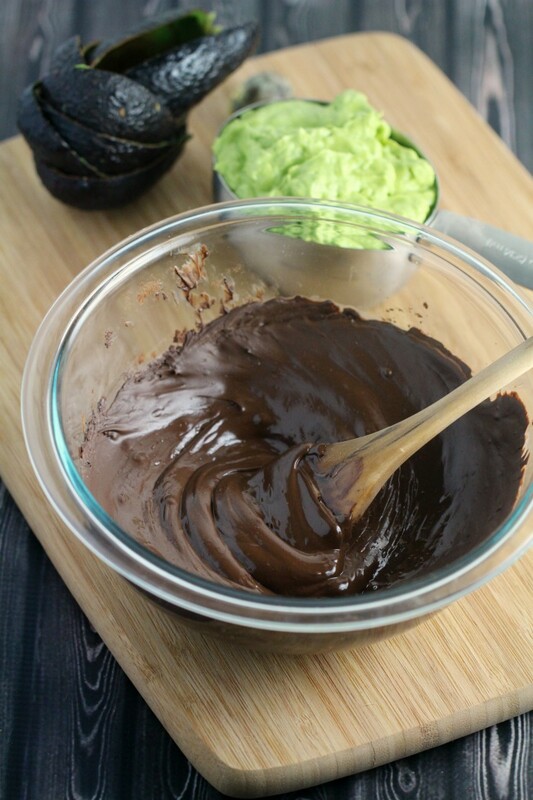 You will need 1 cup of avocado puree. 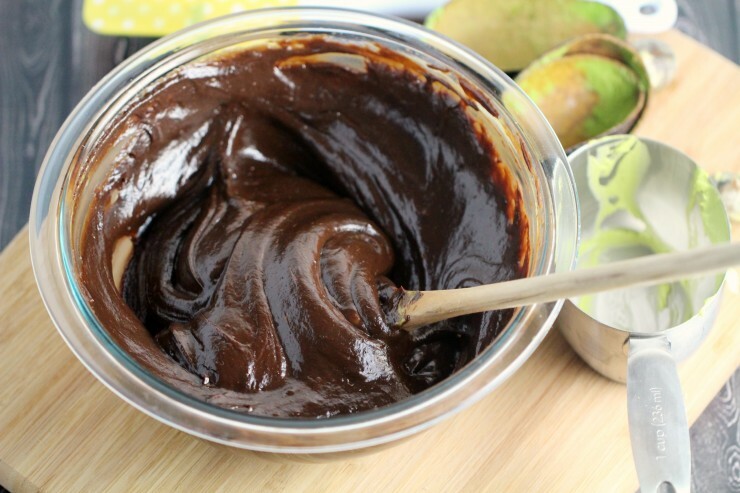 Stir the avocado, honey and vanilla extract into the cooled chocolate. Next, add the eggs, one at a time, making sure each is well mixed before adding the next. Stir in the coconut flour and cocoa powder until the batter is smooth. Pour the batter into the prepared pan and spread to cover the pan and fill the corners. Smooth the top. Bake for 12-15 minutes or until the top is firm to the touch. Remove from oven and cool completely in the pan before lifting the brownie from the pan. 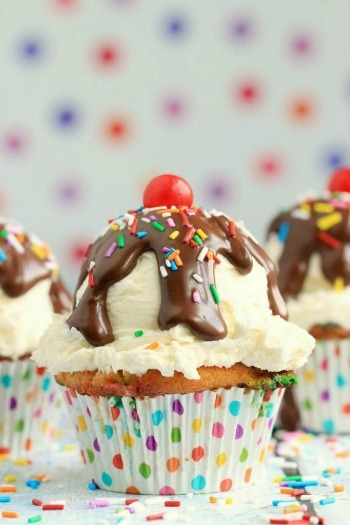 Place frosting ingredients in a food processor or blender along with the cocoa powder and maple syrup. Process/Blend, scraping down the sides as needed until very smooth. Add more cocoa powder or maple syrup if needed to taste. Spread over completely cooled brownies. Cut the brownie into 24 pieces and store in an airtight container for up to 3 days. Place the avocado into a food processor or blender and process/blend until smooth. 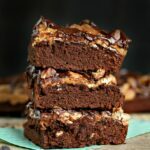 I don’t like avocados but it sounds like their taste would be covered in this recipe, I would try a bite and see, these brownies certainly look good. I used cocoa nibs and it made for a really bitter batch ….. even with honey. Can I save this by creating a fruit frosting? Or maybe I’ll just blend cut pieces in a almond milk smoothie. 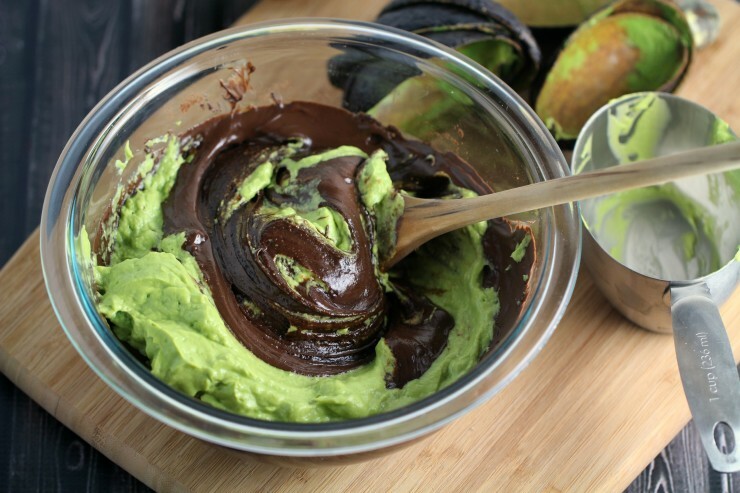 I love all things avocado….this is a must try! hahaha. I was picturing a totally green looking frosting, but this sounds absolutely wonderful! I have made black bean brownies but not avocado ones, guess I’m going to have to try them out!! Excited to try, especially the frosting! I have been looking for a healthy frosting swap. Might be one way I could sneak Avocado to my family. Love that they are healthy! I want to make these, but I really don’t like the coconut flavor. Do they have an overpowering coconut flavor? Can you taste the coconut? Or is there something healthy I could use in place of coconut? No, you don’t taste the coconut at all, and really I only used coconut flavour to make it gluten-free but you can basically swap in your favourite flour at the equivalent measurement. You will need about 3x the amount of wheat flour to replace coconut flour, I’m sure you can find a conversion online for that. I am confused about how much coconut flour to add. Do I add 1/2 cup and 1TBSP? 1/3 cup LESS 1 tbsp. Measure out 1/3 cup and then remove 1 tbsp from that. These look ah-may-zing!!! I’ve pinned and am planning on making this week 🙂 Thanks for the recipe!! Think I could replace the coconut flour with almond flour and get a good result? Thanks! Yes, just check what the equivalent amount is, it may not be 1:1. Do you think I could use extra virgin oil instead of coconut oil? Yes! It might change the flavour a bit, but you can swap it for sure. Instead of the maple syrup or honey could you swap it for Stevia? I’m making these now! So excited, but the batter was thick and hard to get into the baking dish. Is that normal?? Thanks! It should be thick but not so thick that it’s that hard to get into the dish. You can thin it out with a little bit of milk or water. It should be smooth and pourable but still much thicker than cake batter. 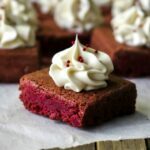 Can I use unsweetened cacao or bakers chocolate? Diabetic so have to watch extra sugar. Would sweeten with agave or liquid stevia. You call for 1/2 c cocoa powder in the brownie ingredients and then 1/2 c unsweetened cocoa powder in the frosting ingredients. Do mean mean unsweetened for both? In the states (at least in my state)cocoa powder is by definition unsweetened. It should both say unsweetened and that is just to differentiate for the non-bakers between cocoa and the sweetened cocoa drink mixes. Has anyone calculated nutrition on this recipe? I’ve had avocado fudge and it was delish. Going to make these but trying to figure calories, etc. I substituted the 1 cup of avocado for one cup of plain fat free Greek yogurt and they turned out great! Oh I need to try that! Great idea! 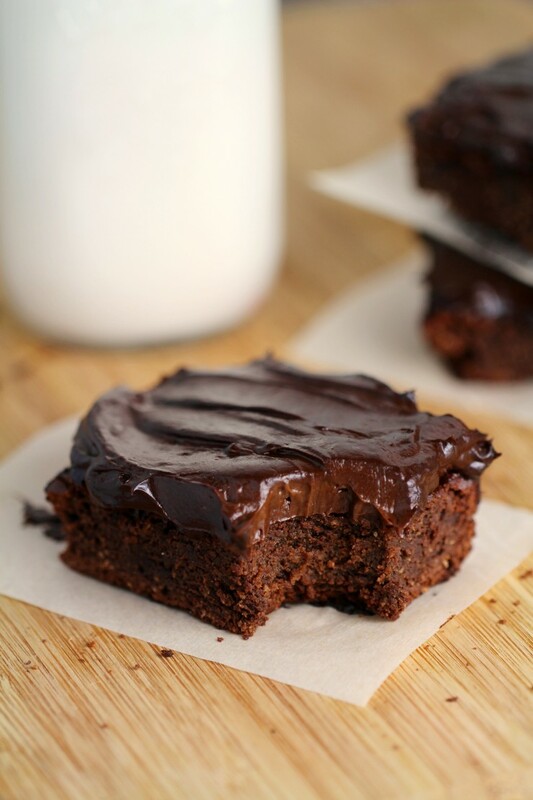 So do you know how many calories are in these amazing looking brownies? I updated the post with the nutrition information. Exactly what I need right now! A healthy version of a brownie…unfortunately I don’t have any of the ingredients at home 🙁 Looks really delicious though! Has anyone tried freezing them? I would do better with portion control of I had to get them out of the freezer at a time! I haven’t tested this but I am fairly certain you can just omit the eggs to make it egg-free. You may need to add a little water to thin out the batter though. I’m going to use 1 tbsp.flax meal plus 3 tbsp.water for each egg.Mix and let sit for 5 min.before adding.If your not vegan start with replacing one . I’m about to try an egg replacer powder. How did it flax work? I have a question? I have an allergy to coconut. 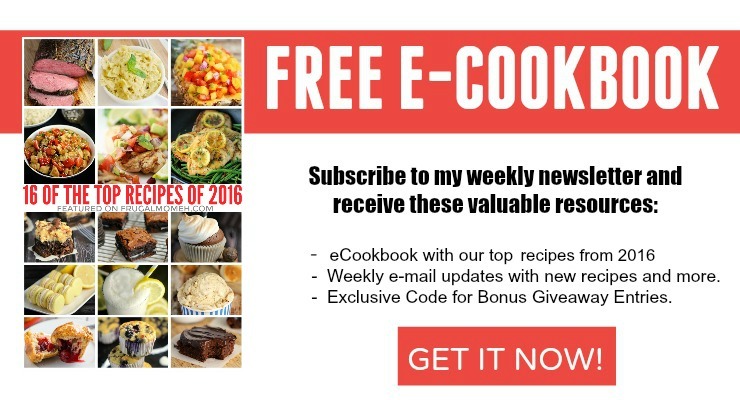 How would the recipe work if I had to use a different kind of flour and how would I know how much to use? Would love to make these! They look so divine! You can literally use any type of flour. If you are using regular, all purpose flour you will want to triple the amount. There are different websites that will provide the conversions. So measure out 1/2 cup of flour and then remove a tablespoon of it before using it in the recipe. Why do you use parchment paper instead of a regular greased pan? Does it make a difference to make these without the paper? The batter tastes good so far! You can totally use a greased pan! I just think its a million times easier for clean-up and getting them out of the pan. That is a lot to eat in 3 days in my household, can you freeze them? No, chocolate seizes up with direct heat. You can melt the chocolate in a microwave. Put it in on high for 45 seconds, stir then 30 sec increments until melted and smooth. Melt the coconut oil too? In the microwave together? Yes, both. Coconut oil is solid at room temperature so it needs to melt too. I made these and they were so-so. I Thought the cocoa powder on top of the melted chocolate was too much. They were rather bitter. A little sweeter and I would have been able to call them “fudgy”. I also doubled the frosting recipe and it covered them just enough for me. I thought the avocado taste was obvious in the frosting also. 9 x 13 / 24 = 4.87 or brownies that are 2 inches x 2.4 inches. Seriously? That’s not how you do math. A 9″x13″ pan will give you 24 brownies that measure 3″x3.25″. I just made these last night. They are pretty good! They are very dark, so I can only eat a little piece at a time. I decided to add honey and dark maple syrup to the frosting. Delicious! 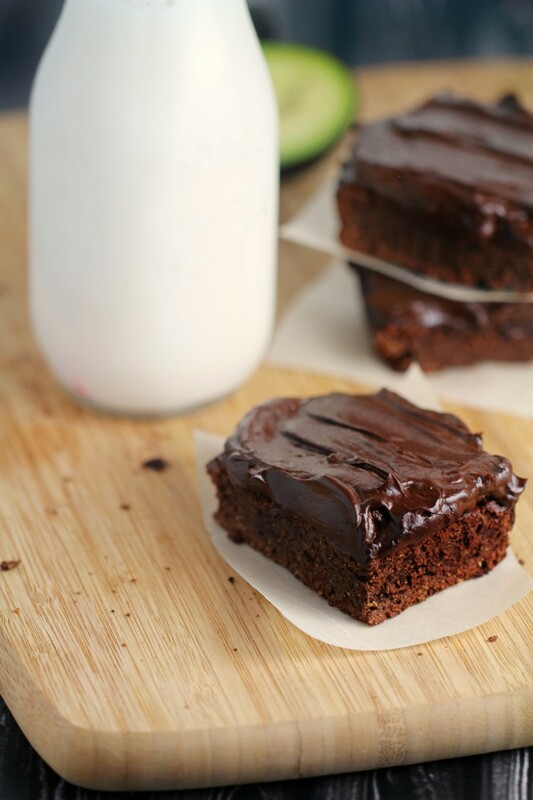 These avocado brownies looks so rich and delicious; can’t wait to try this recipe. 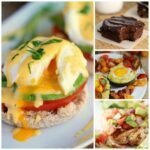 Could I use flax eggs to make it vegan? Can I use regular flour? If so is it the same amount? Thanks! Yes. You will need about 3x the amount of wheat flour to replace coconut flour, I’m sure you can find a conversion online that is more accurate. These are dddddeeeeeellllllliiiiiiisssssshhhhhh! Made these for my husbands birthday because he’s eating low carb. You will not miss the brownies out of a box. My 9 year old begged for one and never noticed “it’s different”. The dark chocolate chips are the key ingredient. 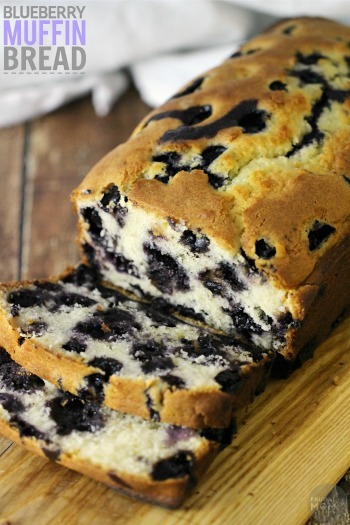 This recipe is fabulous. I decided to make these the other night to use up the avocados in the fridge and I was not disappointed ! I made these tonight. …it’s too late for me to have chocklate so I will try tomorrow but I see the 9 x 13 is far too big my brownies are like a pancake! 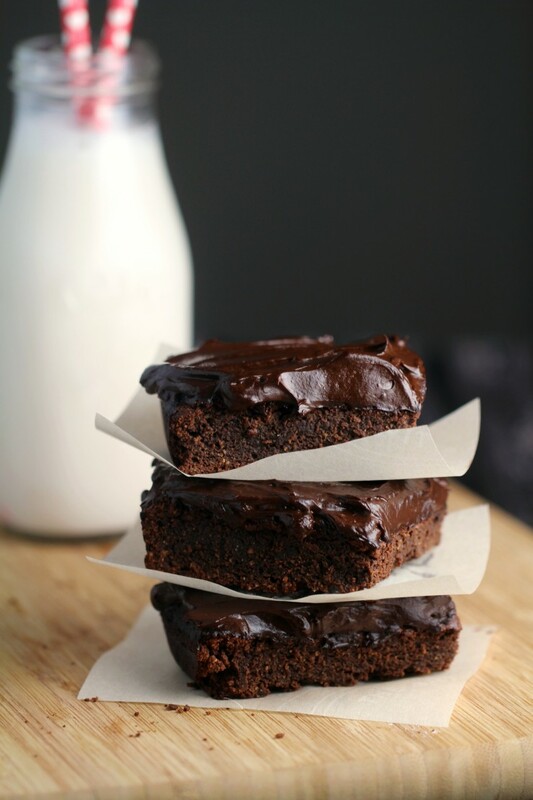 I really want to make these but have never heard of coconut flour (live in Nz ) can I use plain flour? If so how much would I need to use? Thanks! Yes! You need about 3x as much regular flour to replace the coconut flour. I would google for the exact conversion. 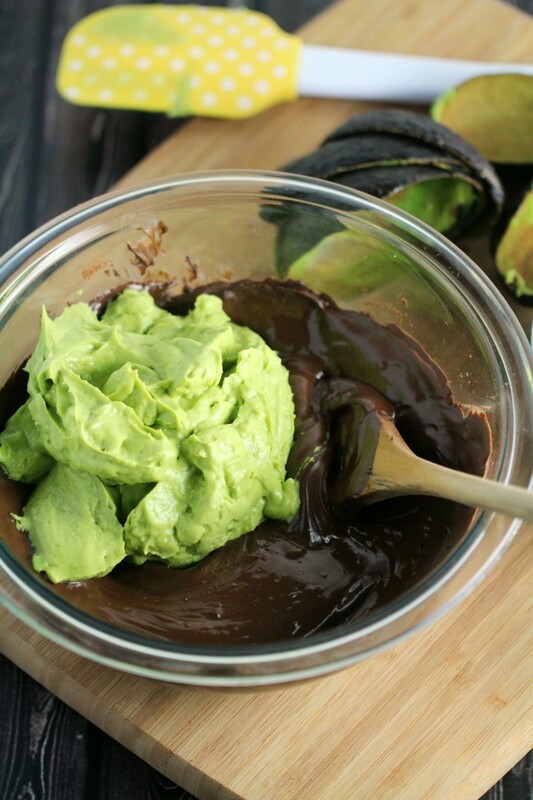 Interesting recipe, never thought of avocado with chocolate. Incan see it with how creamy avocado is. Yes. Just use 3 times the amount of coconut flour in the recipie. Wow. 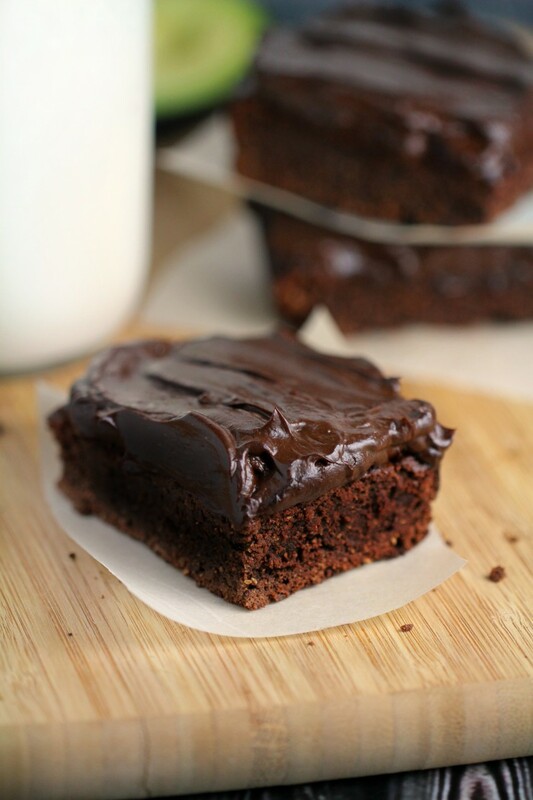 These brownies are to die for. 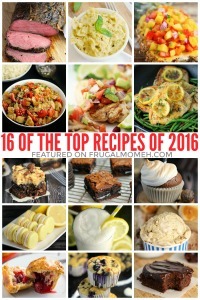 I’m currently on a top 8 allergy elimination diet for my breastfed baby and I was happy to run across your recipe! I did sub out real eggs with an egg replacer which turned out great. Not sure if t was really needed or not. I also had super thick nonspreadable dough like a commenter above, so next time I’ll add some coconut milk or something to make it more smooth. Again, awesome! I could eat my weight in them! 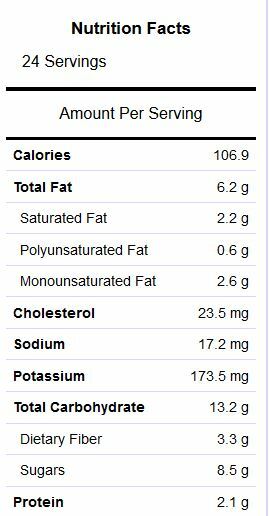 Avocados pack a really big punch with potassium — 750 mg for a medium hass avocado. Making these super healthy. I am baking these as I type! Excited to try them. The only thing I struggled with was how the amount of coconut flour is written. The recipe says 1/2 c. less 1 Tbsp. Does that mean 1/2 cup AND less then 1 Tbsp. Or 1/2c minus 1Tbps.? Yes, 1/2 cup minus 1 Tbsp. So, everything in the recipe is in regular measurements except the dark chocolate. It’s in grams. Can you convert that for me? Regular? No. American? Yes. 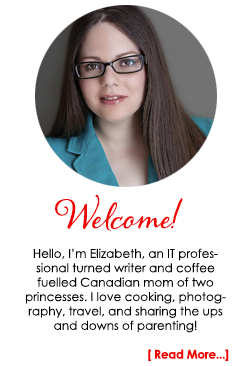 Sorry, I do try to use US measurements as most of my readers are American, but I did miss converting this one. It’s about 2 cups or 12oz dark chocolate. I don’t know what I did wrong. Are these 21 Day Fix approved? Mine came out mushy and sooooo bitter. HELP!!! These are awesome!!! My kids, husband, and I love them! Its exciting to make desserts with alternative ingredients AND it taste great! Thanks for this recipe! A 2 inch square piece. To make mini brownies? Sure, no idea about the adjusted bake time though. Test earlier. This may be silly. But can I use cacao powder instead of cocoa powder? Or will it make it too bitter? Not sure if they’re the same or not… but I’m dairy free and know they recommend cacao? Thanks!! If you like dark chocolate then it will be fine, the only difference between cocoa and cacao is that cocoa is roasted and cacao is raw. There is no dairy added to cocoa though, so either should be fine? Do not use hot cocoa mix though, that does have milk products in it. Im currently doing keto, low carb high fat moderate protein, what can i replace the maple sugar, 10g of carbs is a bit much for me since i only eat a max of 20g of carbs. And of course maple syrup isnt keto approved. Honey, stevia, or coconut sugar. You’d have to play around with the amount or see if anyone has a conversion chart though. Did you use a glass or metal baking dish? Just wondering if I should adjust the baking time! Can’t wait to try these! Ok I’m confused. 300 grams of chocolate is almost 3 bars (113g per bar of Baker’s). Would you use the same amount if it was unsweetened baking chocolate? Seems like an awful lot. Uh maybe Bakers is different in the USA but here they come in 8oz bars which is 225g.. 300g is about 10oz so only one bar and two squares. Yikes, that is a huge difference! You could probably get away with 8oz or two of your bars to be honest. So how many bakers 4oz(113g) bars? I also gey lindt excellence 90% and 3.5 oz (100)g.
I just used 2 lindts and 1 baker bc i thought i had to us 300g at least haha. They are super amazing and i have to share bc i cant eat that many in 3 days. Ive let them go longer then 3 days and tasted amazing lol. In the USA bakers chocolate comes in 4 oz bars. Also, for people who aren’t avocado smart (don’t cook with them often) you should note we need them ripe. Is there a way to substitute the eggs with applesauce instead? I’m not a big chocolate fan but I have to say I’m really surprised at these brownies. 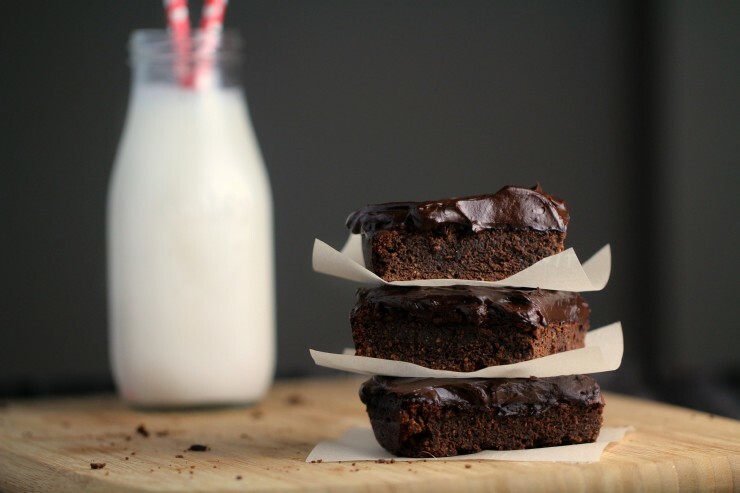 Because you know, sometimes you just need brownies. I didn’t think I’d be able to eat them again after becoming highly and painfully sensitive to wheat/gluten as well as developing a deadly allergy to baking soda that was discovered about a month ago. For some inane reason my airways swell when I eat it. Even just 1/16 teaspoon will land me in he ER, and only takes 3 minutes to trigger from half that much. For all the things that are risking one’s life for, baking soda and baking powder is just not worth it. Has anyone figured out the conversion if using almond flour INSTEAD of coconut flour? 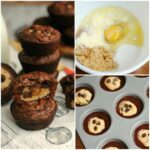 Would I be able to substitute carob powder and chips for the chocolate? 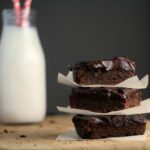 Though I love the chocolate and have made this recipe with chocolate, I’m looking for the carob alternative. Thoughts? These were good. I didn’t care much for the frosting (maybe I should have added more cocoa). I used 1 cup of whole wheat flour and 2 eggs (instead of the coconut flour and 3 eggs). Took about 18 min to bake. Thank you for the recipe! Anyone have Gram Measurements for all of this? I OCD bake to the gram, and I do coconut flour often….volume measurements for coconut flour vary greatly, a fluffed tbsp and a compacted scooped tbsp can vary as much as 4-7grams…take that to cups….Really need this in grams or my OCD will drive me nuts, can not waste expensive avocados and my sugar free maple. Hands down my favorite brownies. Love these!! I’ve made them 3 or 4 times now with no plans of stopping in the future. I followed the recipe to a T and don’t think there’s anything I would change. Thank you so much for the recipe! How do I know what the equivalent is to 300 g of chocolate? I’m sorry to say that I did not like his recipe. I made them the taste of avocado was quite prominent and they didn’t cook properly. It still was raw and too gooey in the middle. I had to chuck them in the bin. Sorry! OMG! These are amazing!! I switched the sugar for stevia and only had 200gm of chocolate in the pantry. Worked out to only be less than 2g carbs per piece! They are sooooo rich and gooey that it’s given me my chocolate fix while doing Keto. I’ve been wanting to make these for at least 6 months now, I finally got around to it…….How can I describe it how about absolutely amazing I love them, I think next time I’ll leave them in for the full 15- 17 min, oh a question can I freeze them?